If you have been around for any length of time you know my passion for creativity. 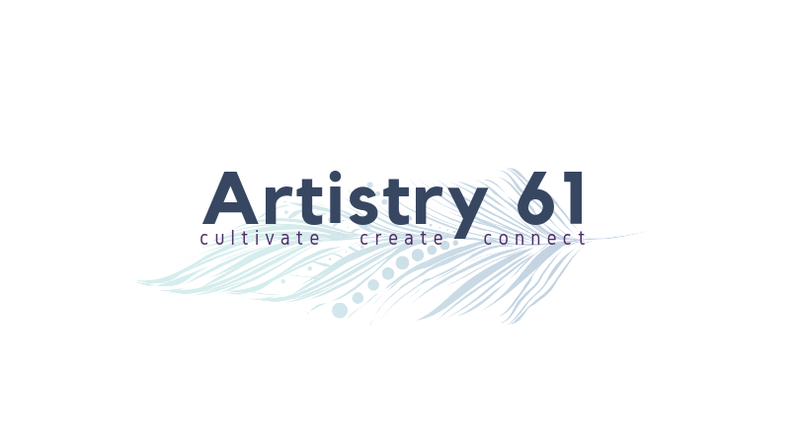 The last several months I have been launching my creative ministry center, Artistry 61. I have been holding classes in my home studio since July and plan to teach in other locations soon. We have started a Facebook group called Artistry 61's - Creative Collective where creatives can communicate, share and encourage one another. If you'd like to join click on the link below or share with your friends. Saturday I graduated from Bethesda Coaches Association's Life Coaching Certification program. I'm excited to see how the Lord will use that piece for the creative ministry center. Thank you for your faithfulness to read Redemption's Champion and support my creative endeavors.